Christmas is nearly here, and for another year we're sat here thinking 'why are men so hard to buy for?'. No hints, suggestions or Pinterest boards can help you with this annual gifting conundrum. Whether they're a keen sailor, sailing enthusiast or love to be beside the seaside, Mylor Chandlery can help smooth out all of your gifting woes this year, and have put together a selection of Christmas gift ideas for him that we promise he'll love, whatever his hobbies! 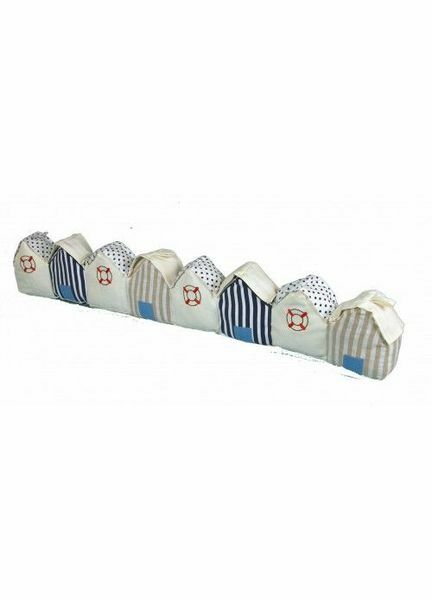 Bring a touch of seaside to someone's home with this seaside themed draught excluder. Fashioned in the the shape of a row of beach huts, it would fit in well to the interior of a boat, a beach hut or house! 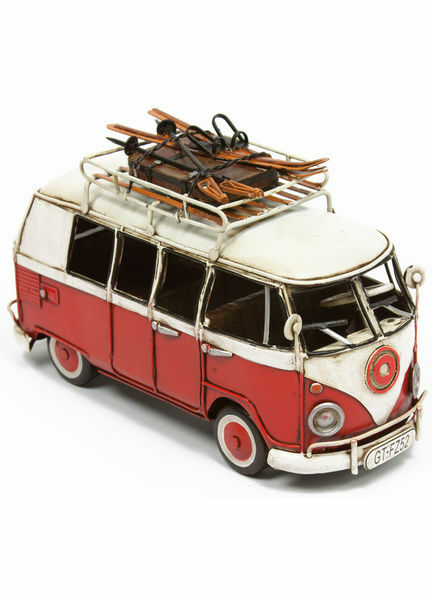 With memories of hitting the open road in the summer in a VW camper van, this vintage style model is the perfect gift to help make those distant memories last for longer. 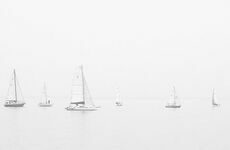 Perfect for displaying in a yacht, boat or home. 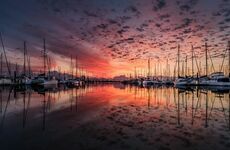 Planning your upcoming sailing trips has never been so easy. 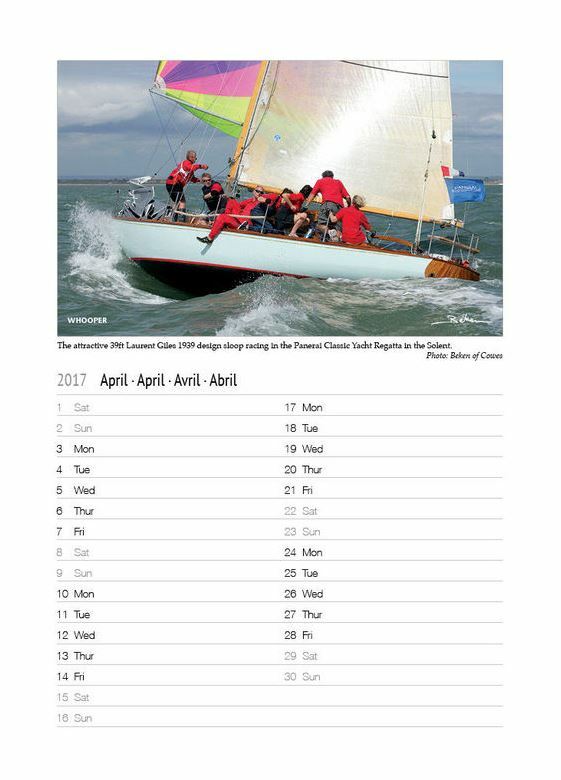 This 2017 Beken sailing calendar is a real treat for a sailor, each month features a different exciting image from yachts racing around the Solent. Beken have been publishing and allowing sailors to enjoy marine photographs ever since 1973, so why break a perfectly good habit?! 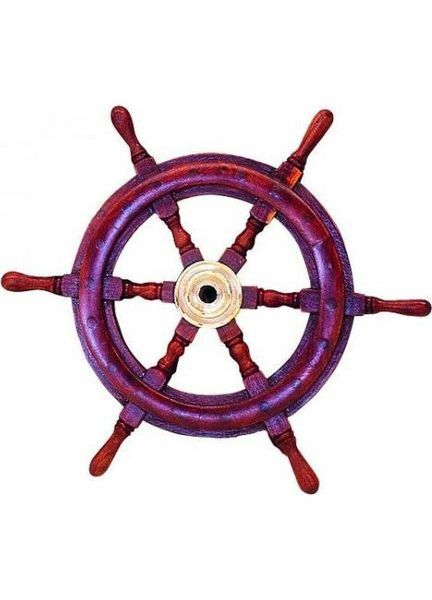 It's only £11.99 and anyone sailor will love to receive this on Christmas day! For the Captain in your life that 'has everything', this Nauticalia sign is sure to raise a smile on Christmas day. 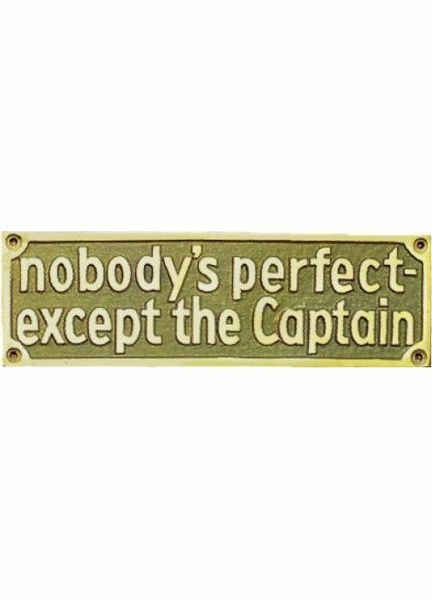 Whether it takes pride of place in a home for all to see, or on-board their ship, it will provide a daily dose of humour that you just can't find on the high street! 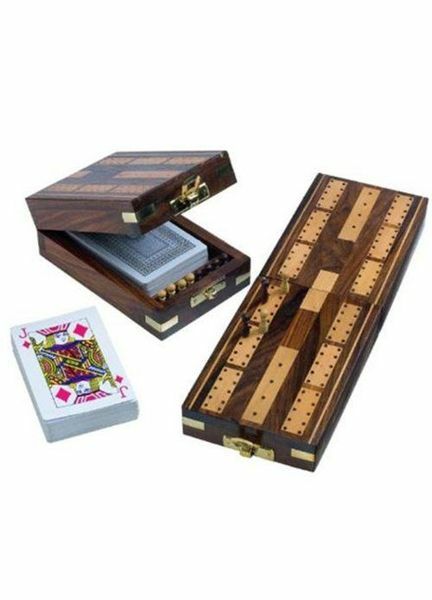 Every man in your life will appreciate the beautiful craftsmanship of this classic game. Perfect for rainy days on-board or bringing out at home for family board game night. This game is fun for the whole family, and the beautifully made board and packaging will look great when not in use too. 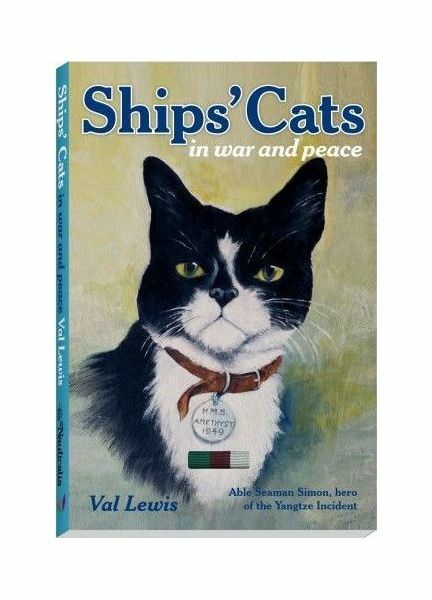 For the man in your life that likes nothing more than a good book, this Nauticalia book presents a series of marine feline stories from history and legend. A fun read that's perfect for those rainy days when you're stuck on-board and for those lazy sailing holidays sat in the sun! Chase the stars with this Nauticalia Starpocket Starfinder! You can compare the stars you can see in the sky with just one eye with this handy starfinder to hand. It can be used anywhere in the world and comes with a water resistant bag. 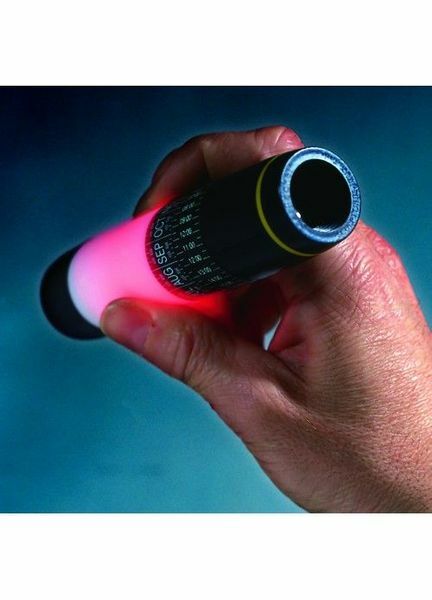 This makes it perfect for stargazing use on-board a ship at sea, magical! Sailors are notorious for messy desks, right? This Naval desk tidy is similar in style to the decor that would have been found in the Captain's cabins of the 19th century! 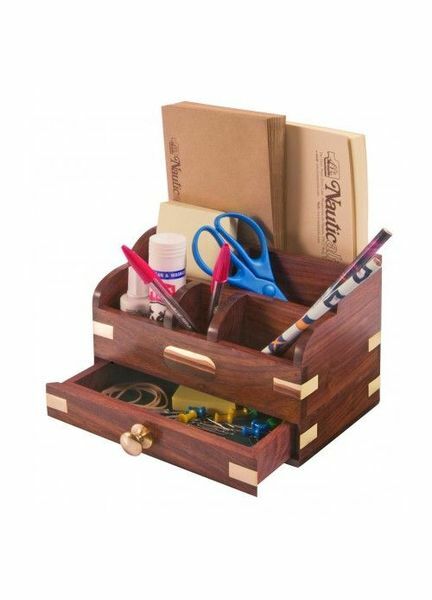 This desk tidy is perfect for getting your man in gear and keeping his desk neat and tidy. Even though there's still a few weeks until Christmas, don't leave it to the last minute as it will be here before we know it! 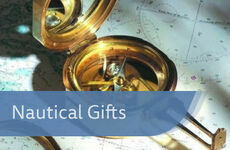 Don't forget to check out our full range of Nautical Gifts & Style for plenty more Christmas gift inspiration! 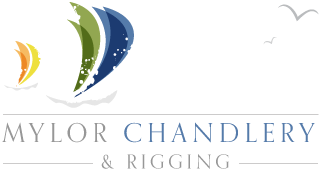 Look out for our future blog posts and latest news on the Mylor Chandlery Facebook page, Google + and Twitter!